J-rock blog Shattered Tranquility had sent staff members Juri and Ku to Sakura-con to transcribe the Q & A sessions of the musical guests Kanon Wakeshima and Moi Dix Mois. 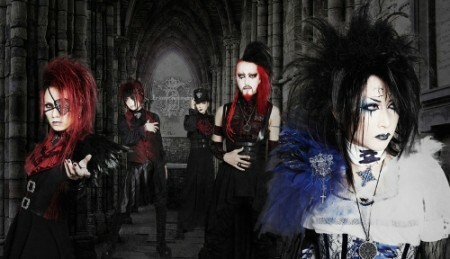 The musicians talk about their inspirations for their music and unique visual styles. Sakura-Con: Moi dix Mois’s Q&A | Shattered-Tranquility.net. 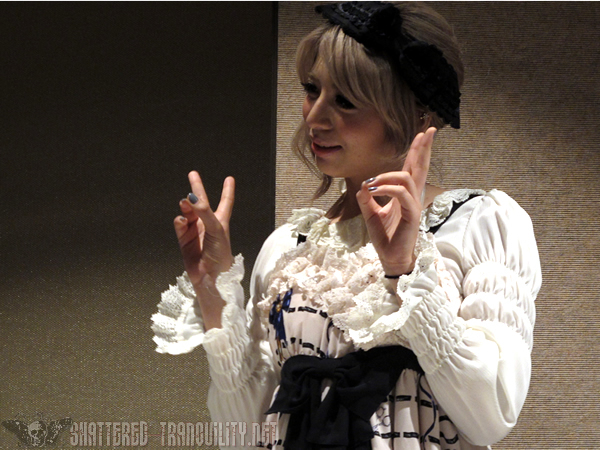 Sakura-con: Q&A Panel with Kanon Wakeshima | Shattered-Tranquility.net.